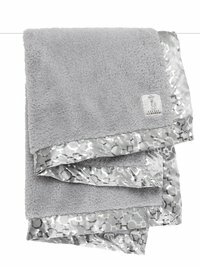 Cuddly warmth and glamour collide with the Chenille Lustre Matrix™ blanket. 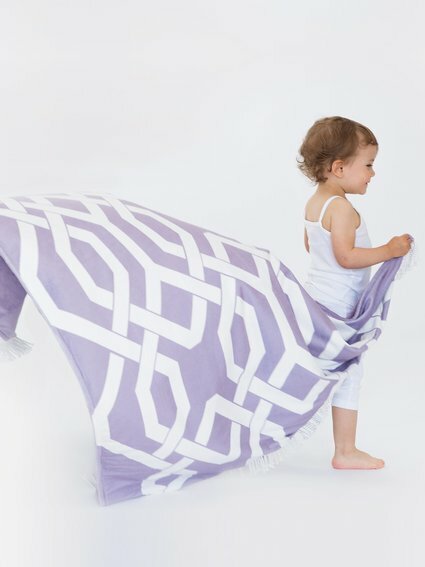 Our silver geometric print adds a touch of royalty and dimension to your little prince or princess' nursery. 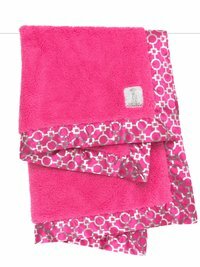 Enjoy the same ultrasoft Chenille you LOVE with shimmering details. 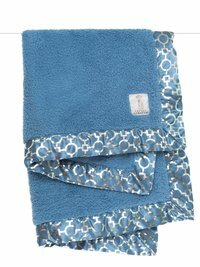 We love little giraffe blankets and have 7 one of them is this in blue. I was a bit reluctant at first and afraid the silver would not last but so far so good. 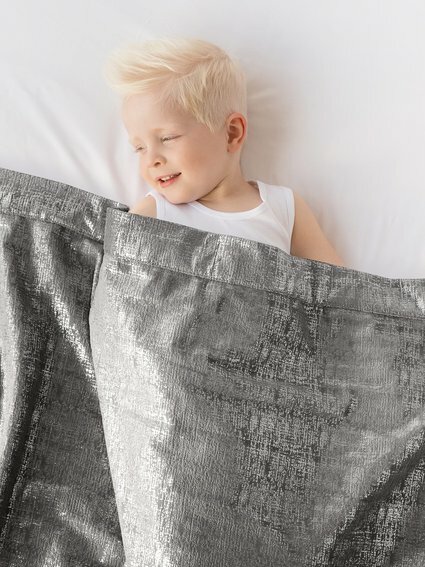 Our other two have luxe blankets which they sleep with every night and for the new little guy (8 monrhs) we tried something new. He loves nursing on these cold days wrapped in his soft cuddly blanket! ??? ?